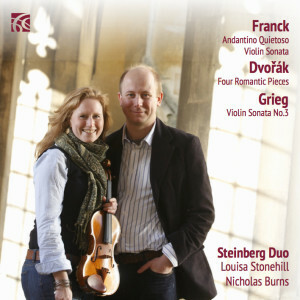 Louisa Stonehill and Nicholas Burns, the Steinberg Duo, themselves hit the target in their superbly characterised and open-hearted account of the Sonata, which is well complemented with a bright, confident performance of Grieg's rather underrated Third Violin Sonata, Franck's gentle Andantino Quietoso, and Dvorak's Four Romantic Pieces, in which there is more substance than at first meets the ear. This is a superb performance. 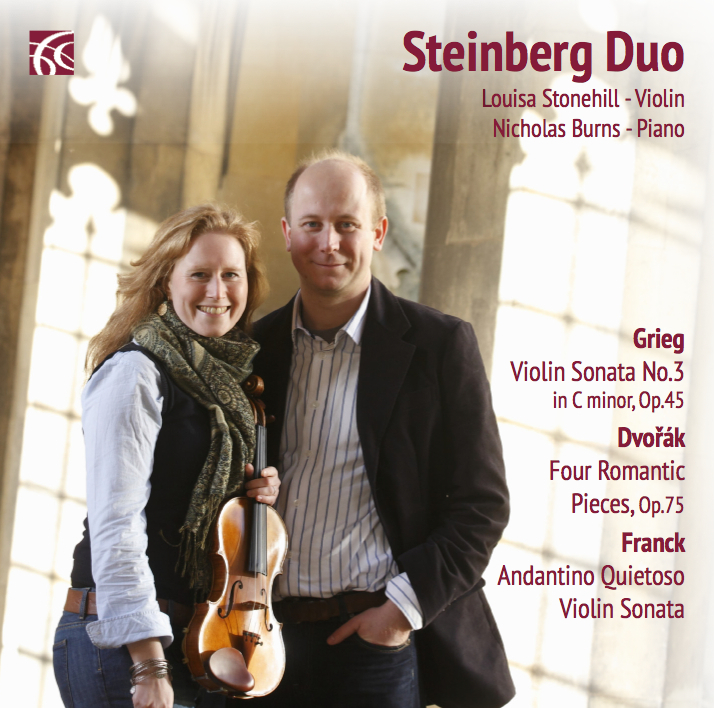 Once again the Steinberg Duo show what terrific artists they are in this very fine new release.